Switchcom Distribution has taken on an exciting new addition to our product line up with the inclusion of ALGcom high performance antennas! ALGcom designs, manufactures and is dedicated to the innovation, research and development of high performance antennas that eliminate interference. 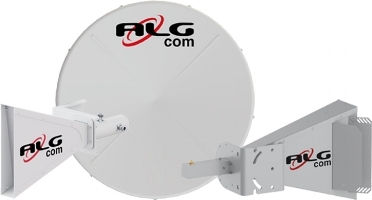 ALGcom’s range of antennas will be a first in South Africa offering low interference, higher vertical and horizontal coverage, stable connection with max throughput over short & long distances and all ALGcom antennas are made with 100% aluminium. The antennas are compatible with these leading brands: Cambium Networks, MikroTik, Mimosa and Ubiquiti Networks. If you are interested in purchasing ALGcom antennas in South Africa contact us now for a quote!